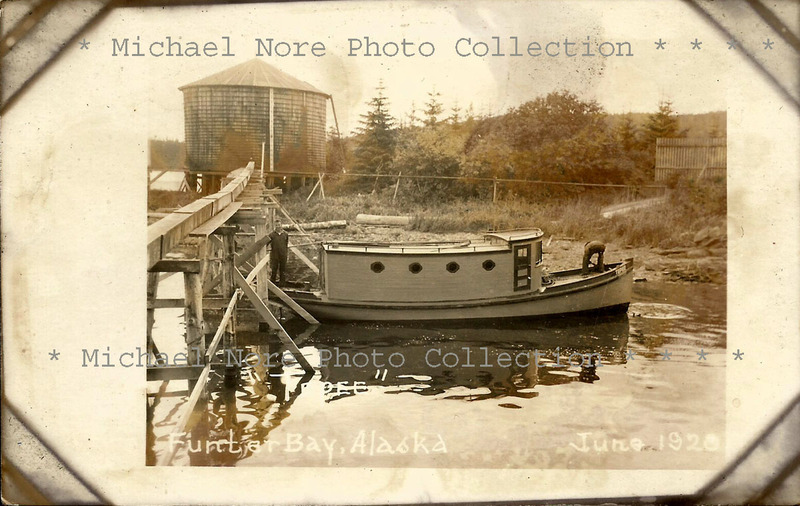 As with many small rural communities in Alaska, Funter Bay both benefits and suffers from the whims of government agencies. I recently became aware of some potential changes at the federal and local level that could soon affect residents and visitors. 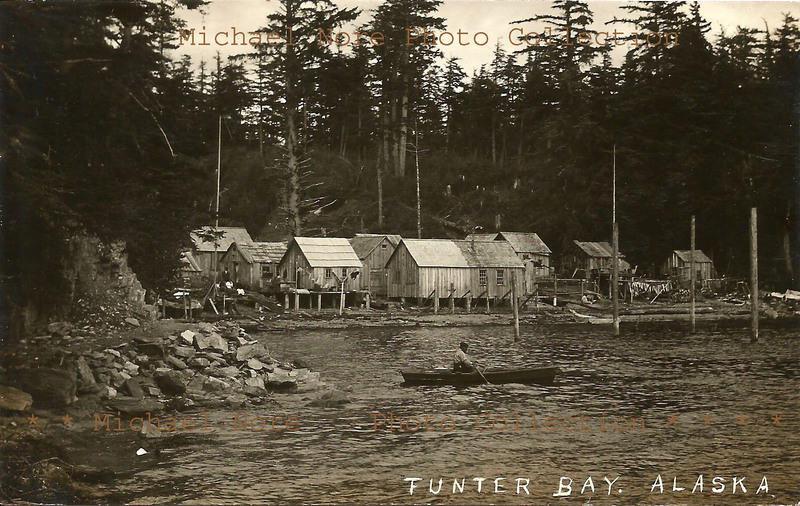 Funter Bay lies in a curious administrative zone, the “Unorganized Borough”. Where most US states are fully divided into Counties, Alaska calls the equivalent division a Borough and is not fully subdivided. 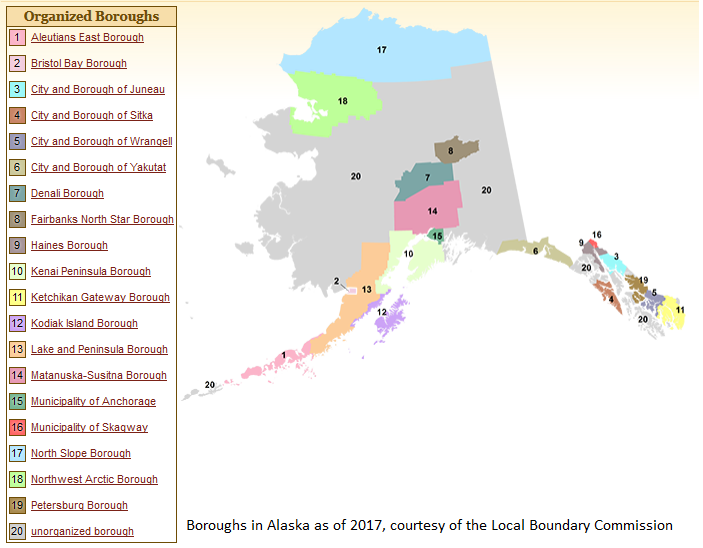 There are only 19 Boroughs in Alaska, holding most of the population. The rest is the Unorganized Borough, home to about 13% of the State’s residents. Wikipedia explains more here. Legally, this means that small communities like Funter Bay do not have any county or city-level services, ordinances, or infrastructure. There is no sheriff, no road crew, no fire department, no ambulance, no schools, no zoning, no tax assessor. The state and Federal governments fill some of these roles on a minor scale. State surveyors can plat land, State Troopers enforce state laws, and the Coast Guard or Forest Service can respond to fires and rescues. It is worth noting that Alaska has no State-level personal income tax, the state’s services being theoretically funded by oil revenue. Alaskans pay Federal taxes and any municipal taxes that happen to be applicable. Larger towns and cities occasionally expand their associated Boroughs in an effort to acquire more tax base, buildable land, hydropower sites, industries, and other resources. In some cases there have been competing claims and lawsuits by different cities over who gets choice parts of the unorganized borough. 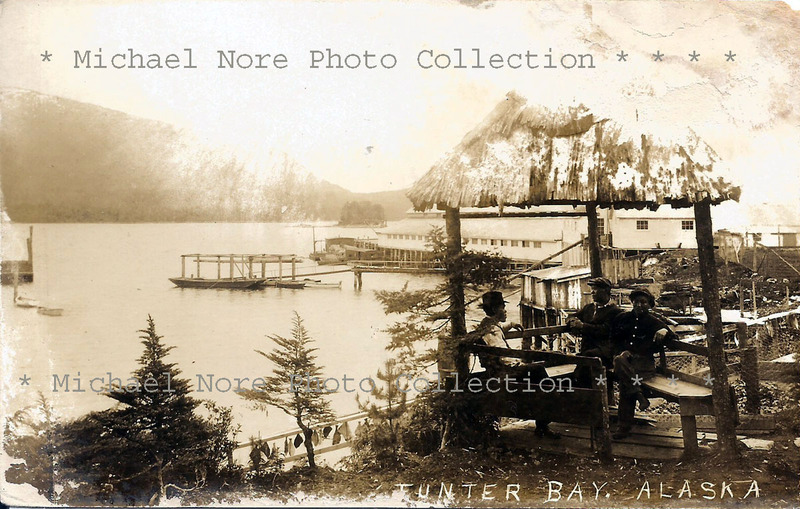 Funter Bay has long been in the sights of planners at the City and Borough of Juneau, the closest major city. 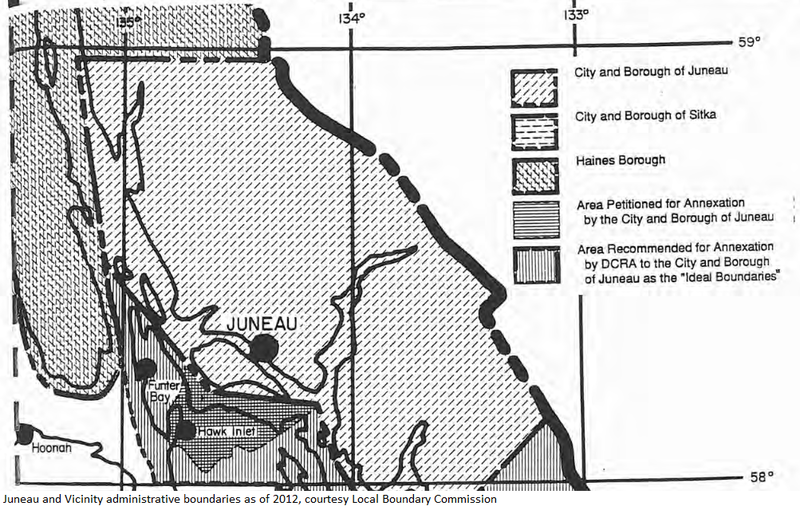 City planners proposed annexation of Funter Bay every few years with various seriousness, including 1994, 2006, and again in 2017. In the past, residents have successfully fought off these attempts, arguing that the city would collect taxes on their rural properties without providing any services in return. The first Annexation attempt I remember was around 1994. 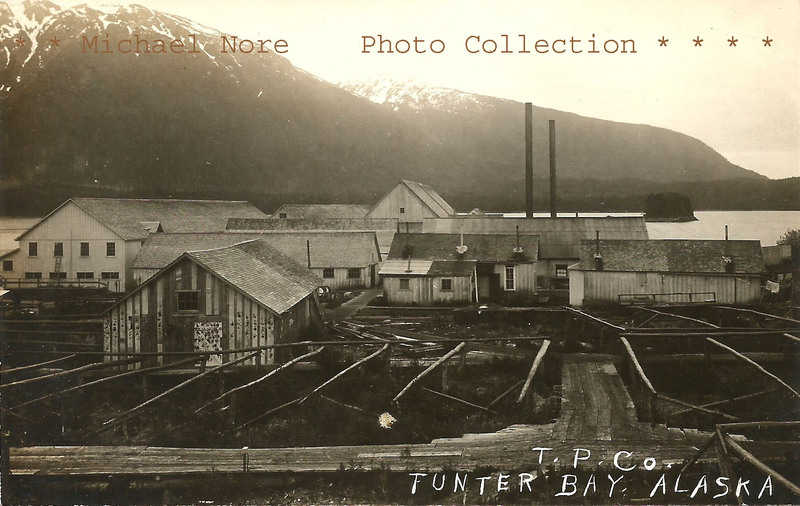 Juneau was hungry for the nearby Greens Creek mine and its potential property tax. 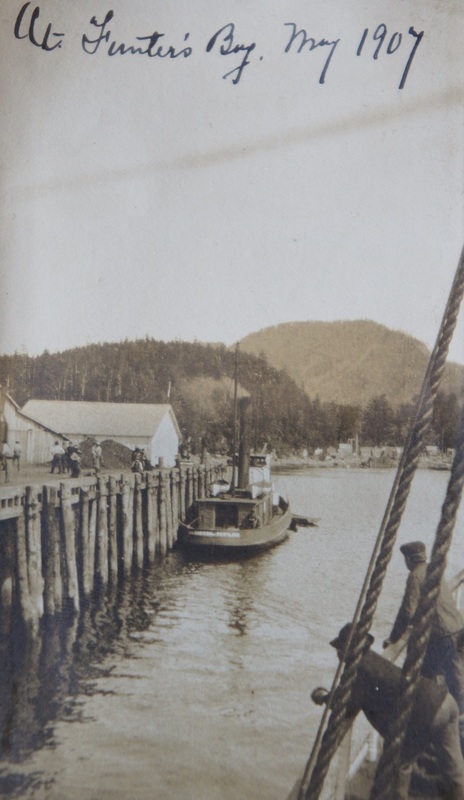 Haines and Skagway were also making noises about acquiring Greens Creek, and Funter Bay was close enough to be a natural inclusion in the boundary extension. 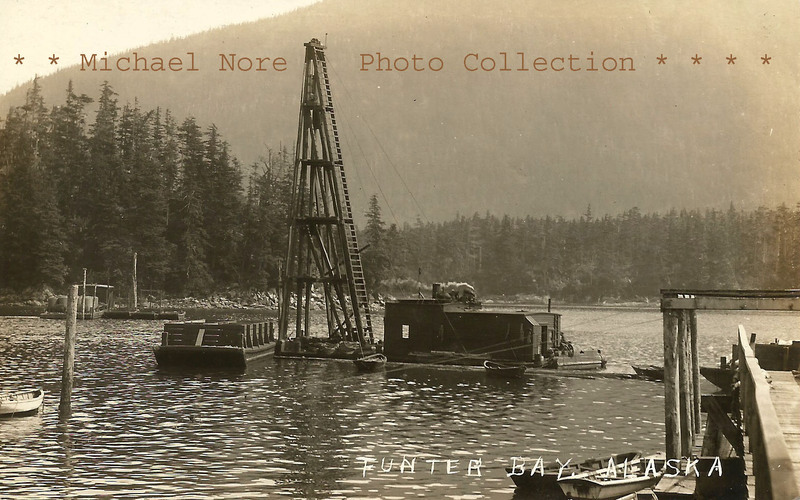 The mine’s administration decided annexation was inevitable and not worth fighting, so they petitioned Juneau as preferable to Haines & Skagway. 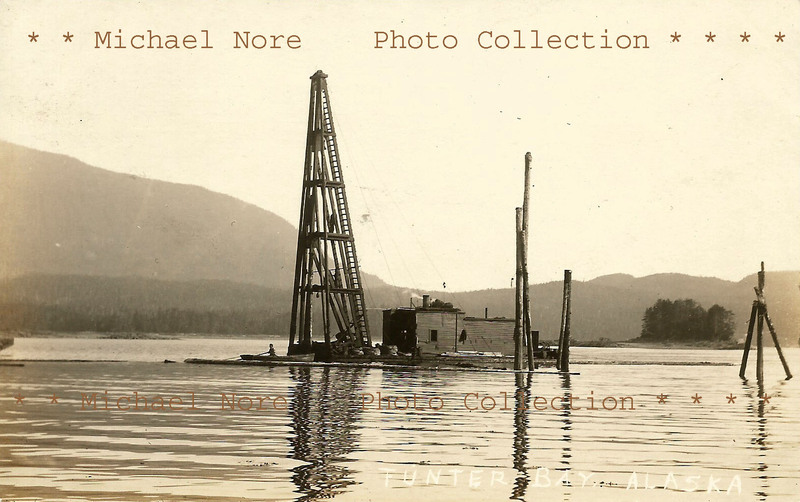 Funter Bay fought the process, and the mine was amazed and slightly chagrined that this turned out to be successful. I can recall my parents discussing details with city administrators, one of whom mentioned that a “benefit” would be inclusion in the Juneau School district. 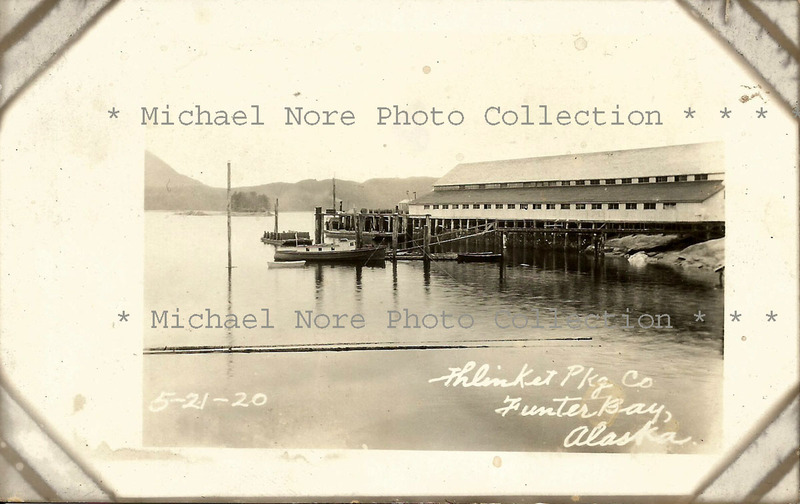 My folks said something to the effect of “great, when will the school bus be here in the morning?” (Funter Bay has no roads and is at least an hour from Juneau by boat). Similar questions were raised about how we could call the fire department (cell phones were not yet available), and what utilities the city could provide to a remote island. 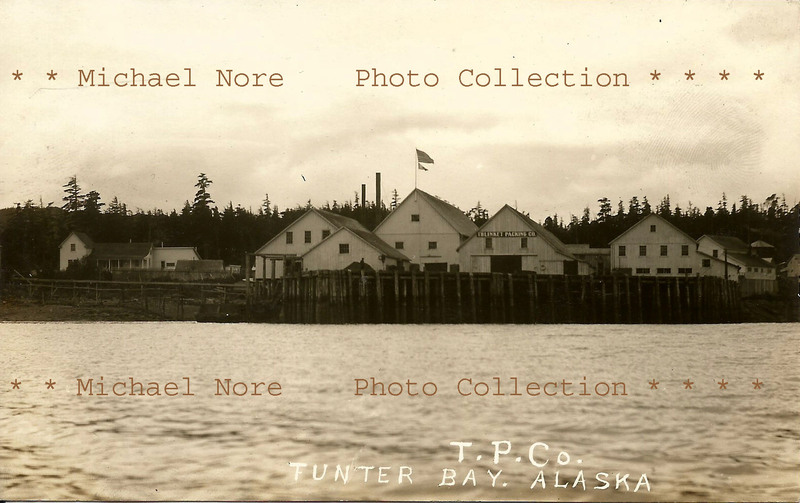 The 1994 Greens Creek annexation also upset the town of Angoon, farther South on Admiralty Island. 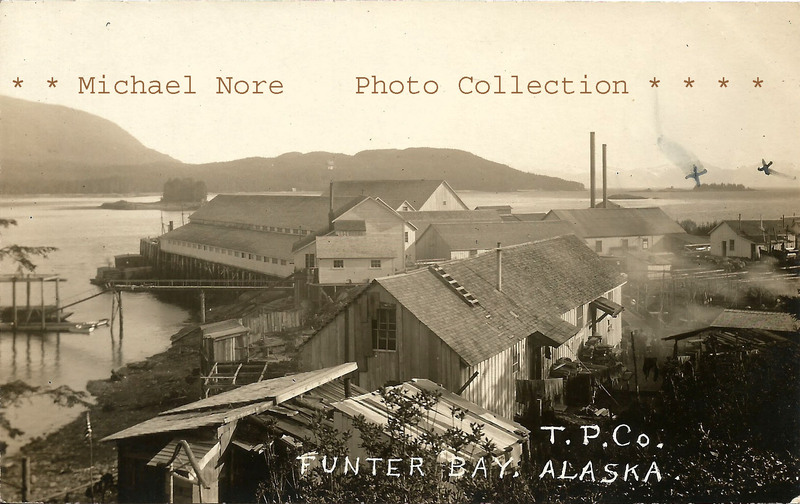 Residents there felt that Juneau got the benefits of taxes and jobs, while Angoon got the chemical runoff from the mine into their traditional fishing grounds. (Article here). 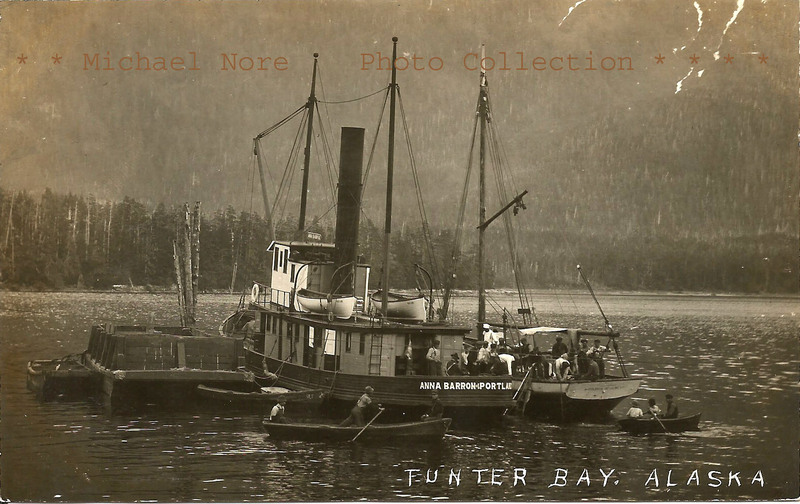 One of the arguments repeated by Juneau planners was that outlying communities such as Funter Bay are “socially and economically dependent” on Juneau and should thus be part of the City and Borough of Juneau. My dad pointed out that Juneau is “socially and economically dependent” on Seattle, and by such logic Juneau should be part of King County Washington. 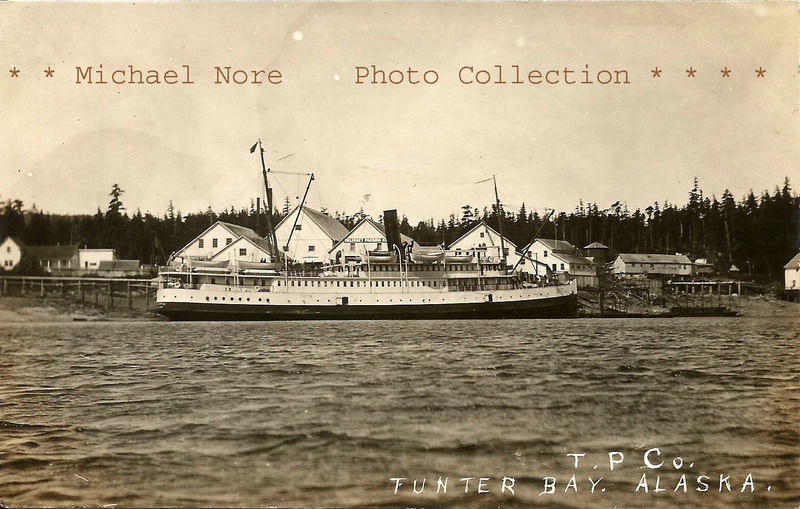 Whether, or when, Funter Bay becomes attached to a major municipality remains to be seen. The second major issue that has recently popped up is the proposed defunding of Essential Air Service. This program was established in the 1970s to subsidize air travel to rural parts of the United States which would otherwise not be profitable. Currently 61 communities in Alaska use the program, with the state getting about $21 million out of $175 million nationally. Wikipedia has more details here and the US DOT has details here. Historical reports are here. An article about the possible end of federal funding is here. Bush plane flights to Funter Bay are currently subsidized at $13,312/year under the EAS (contracted by Ward Air) per the DOT’s 2017 report. This not only helps travelers get cheaper “seat fare” on regularly scheduled planes, but ensures weekly delivery of mail to the community. Other benefits include mail-order groceries, medicine, hardware, parts, fuel, and anything else needed for off-grid life. 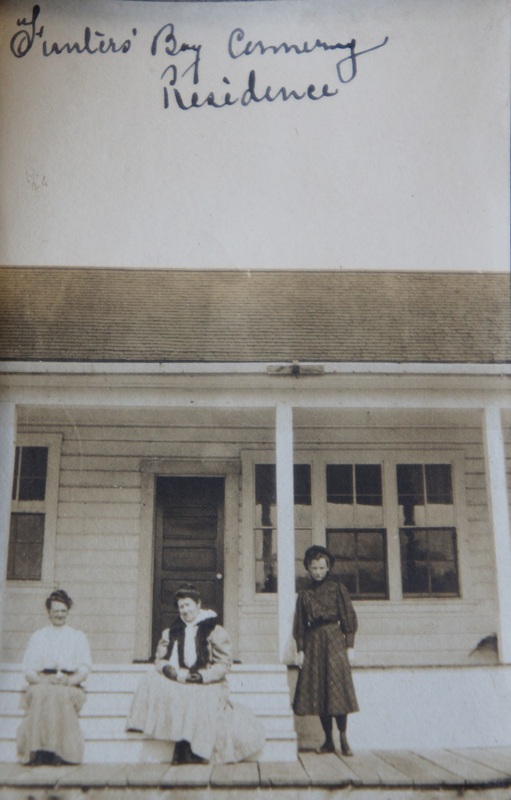 Regular weekly air service was a hugely important part of life at Funter Bay, allowing residents such as my family to get fresh food all winter and keep in touch with the outside world. 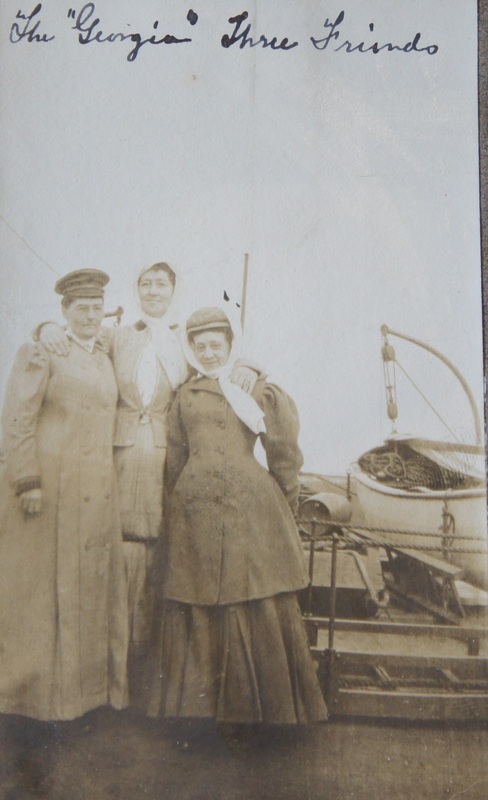 The weekly plane was a vital way to get back and forth to town when the weather prevented boat trips. Seat Fare on an mail flight might be under $100, while loss of the federal subsidy would require travelers to charter a plane at full price ($500 and up depending on plane size). As a Federally-supported program, for which rural Alaskans do pay taxes towards, EAS is something that Funter Bay residents have fought to retain and improve in the past. There have been years where less reliable air carriers were contracted, or when funding and scheduling has fluctuated, but the program has remained a mainstay of rural life for this and many other Alaskan communities.